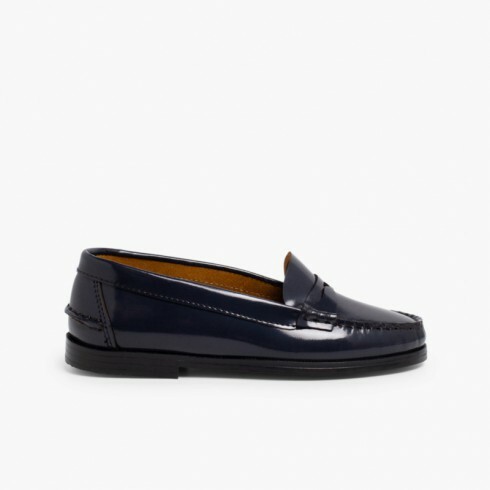 Introducing new section and new arrivals at Pisamonas , stunning moccasins and loafers now available for girl too, following the latest trends. Be enthralled by these girl’s shoes with classic finish with low-cut last, suitable for girl and woman, in our section women’s moccasins & loafers These girl’s moccasins are perfect to match style with your boy’s, have a look at our boy’s moccasins bestsellers at the best price! 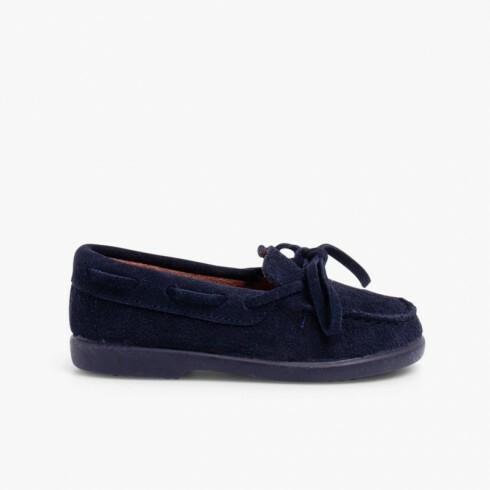 Ideal for smart looks and special occasions at any time of the year, low-cut moccasins in suede for winter, summer and mild weather. We also recommend visiting our special occasions shoes section if you are planning to assist to any special occasion. Give it a try, you won’t regret it! Apart from girl’s moccasins, our extended catalogue includes girl’s sandals, wellies, jelly shoes for Little ones and trainers to play and have a good time! Perfect school shoes for my daughter.